Ski Trip in High Class and Style! ALL SEASONS SEDANS, LLC is one of the most luxurious transportation services in Colorado, with the friendliest and most punctual drivers. Owned and operated by Denver, Co.
All Seasons Sedans provides car hire solutions to and from the airport. Whether you are traveling for pleasure or business, you will experience beauty and comfort when booking with us. Select from one of our sedans, limousines, coaches or other -- whatever works best for you! Set the stop light on anxiety as our limousine fleet provides a premium door to terminal airport service, guaranteeing you to be on time every time. Airport car service is our specialty. 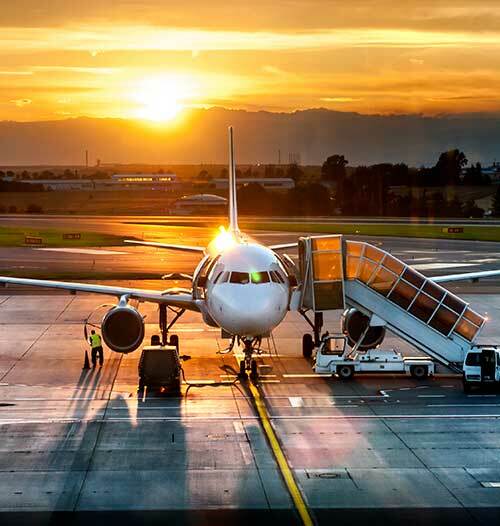 We serve all international airports in Denver area as well as private jet centers. We supply world-class airport car service with competitive rates and VIP treatment. All Seasons Sedans is the top-ranked airport terminal vehicle service company on Yelp, check out our reviews and testimonials. We make family travel and traveling with kids extremely convenient and peaceful. For additional cost, we provide toddler (front facing), infant (rear facing) and booster car seats. Our driver are specialists at installing child seats in the vehicles. Leave your kid seats at home and allow us to arrive with an installed car seat to make your travel worry free! All Seasons Sedans offers executive sedans limousines at competitive rates. 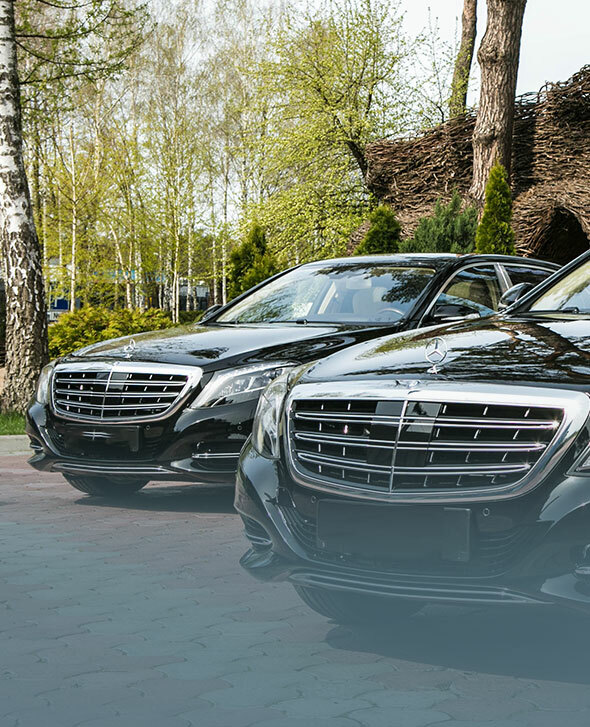 Our professionally trained drivers work closely to offer you the very best chauffeured limousine services. Our reservation agents are happy to give you detailed information of the features and spaciousness of the limousines. Our team is highly knowledgeable in managing a variety of VIP clients and tailoring our transfers to suit our clients' requirements. 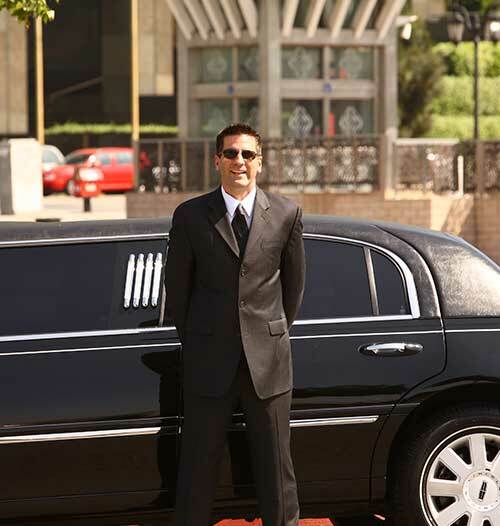 Travelling in a luxurious chauffeur driven limousine lets you care for your business trip. Your time is important, so don't throw it away driving or waiting in queues for taxis. Walk straight into a luxurious limo, sit back and unwind or continue working as you travel to your next corporate destination. Our discreet, professional chauffeurs ensure that you will arrive on time, relaxed and refreshed.